What is Fixed Odds Betting? 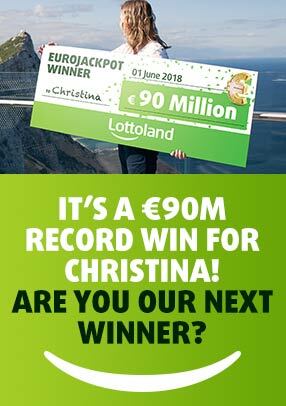 LOTTOLAND SUPPORTS RESPONSIBLE GAMBLING. NO PERSONS UNDER THE AGE OF 18 YEARS ARE PERMITTED TO GAMBLE. WINNERS KNOW WHEN TO STOP. NATIONAL GAMBLING TOLL-FREE COUNSELLING LINE 0800 006 008.